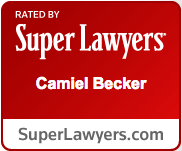 Camiel is a founding partner at Becker & Lee LLP and is certified as a specialist in immigration and nationality law by the California Board of Legal Specialization. 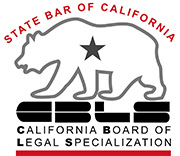 He is a graduate of Tulane Law School in New Orleans and also holds a bachelor’s degree in Spanish and Psychology from the University of Montana-Missoula. Mr.